Sudan’s President Omar al-Bashir, who is wanted for war crimes, has left South Africa, pre-empting a court ruling over an international warrant for his arrest. The Pretoria High Court was due to decide whether he should be handed over to the International Criminal Court which charged him with the crimes. Mr Bashir was in Johannesburg for an African Union (AU) summit. 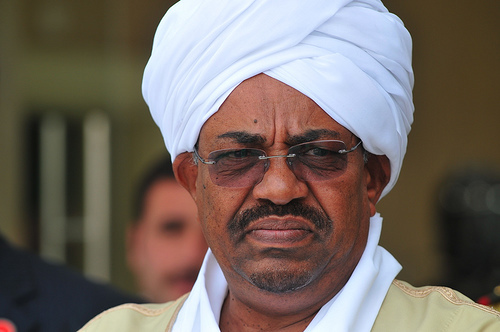 A news conference will be held in Sudan’s capital upon his arrival. On Sunday, a judge barred Mr Bashir from leaving until the arrest application had been considered. Mr Bashir is accused of committing war crimes, crimes against humanity and genocide during the Darfur conflict. Government forces and allied Arab militias are accused of targeting black African civilians in the fight against rebels.